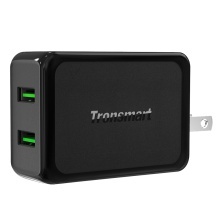 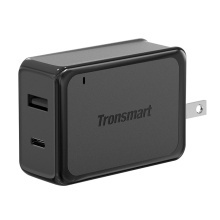 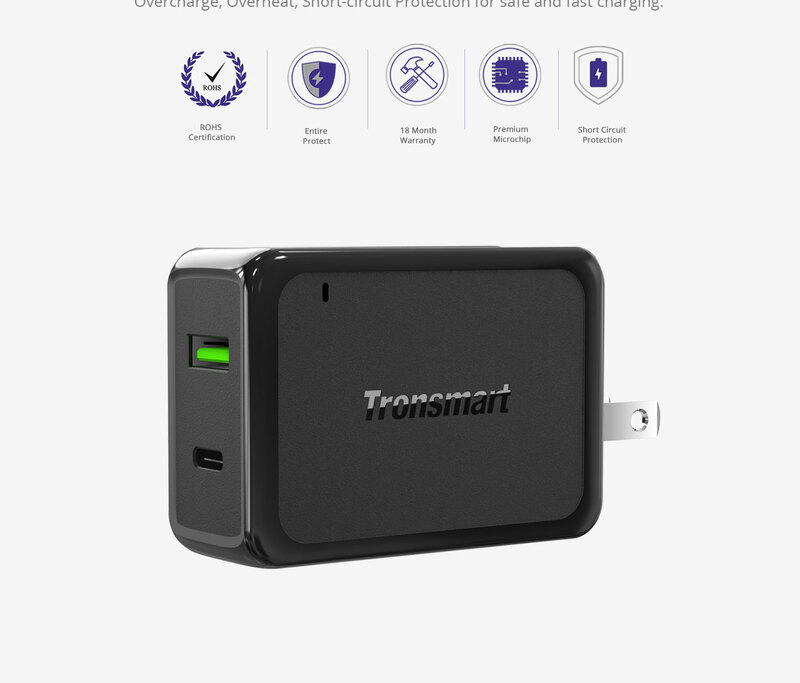 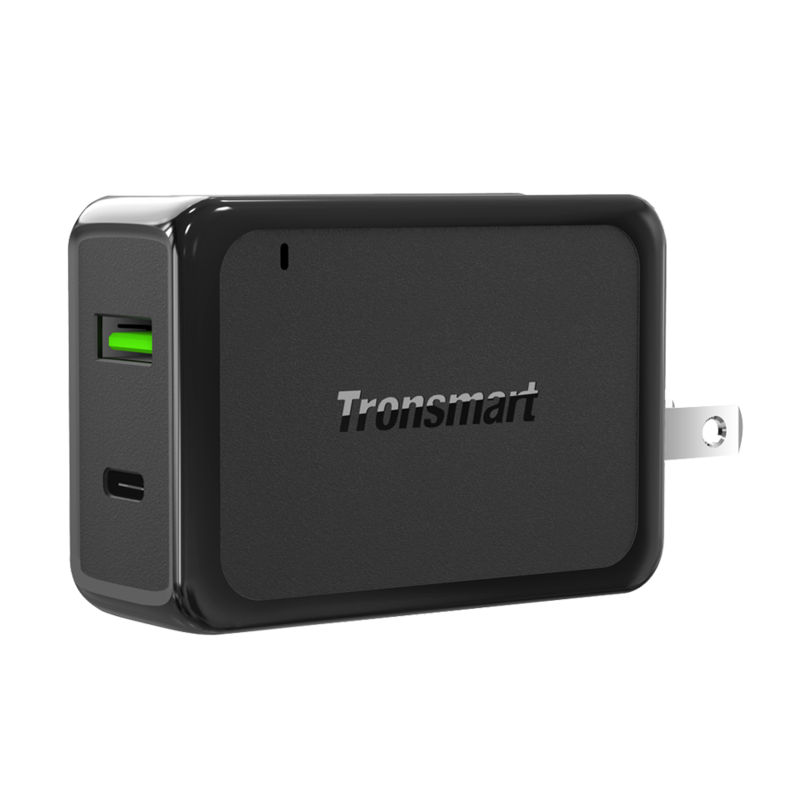 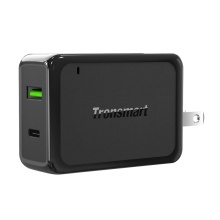 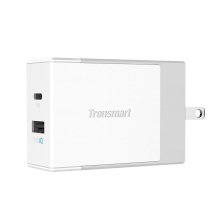 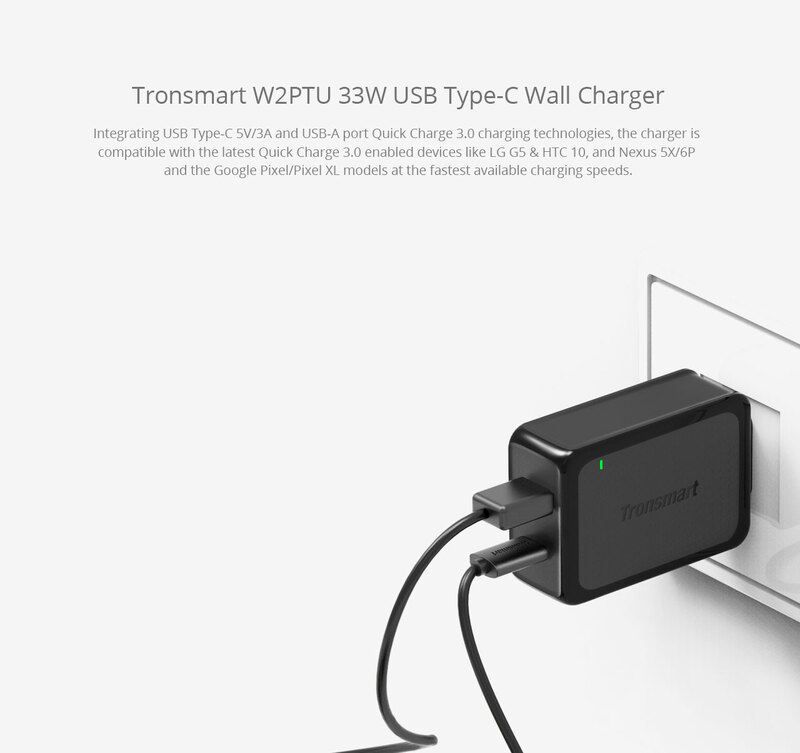 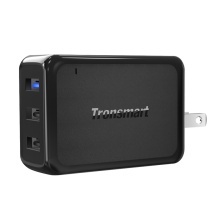 Tronsmart W2PTU 33W USB Wall Charger with USB Quick Charge 3.0 & 15W USB Type-C Port Wall Charger Qualcomm Quick Charge enabled devices and Google Pixel series. 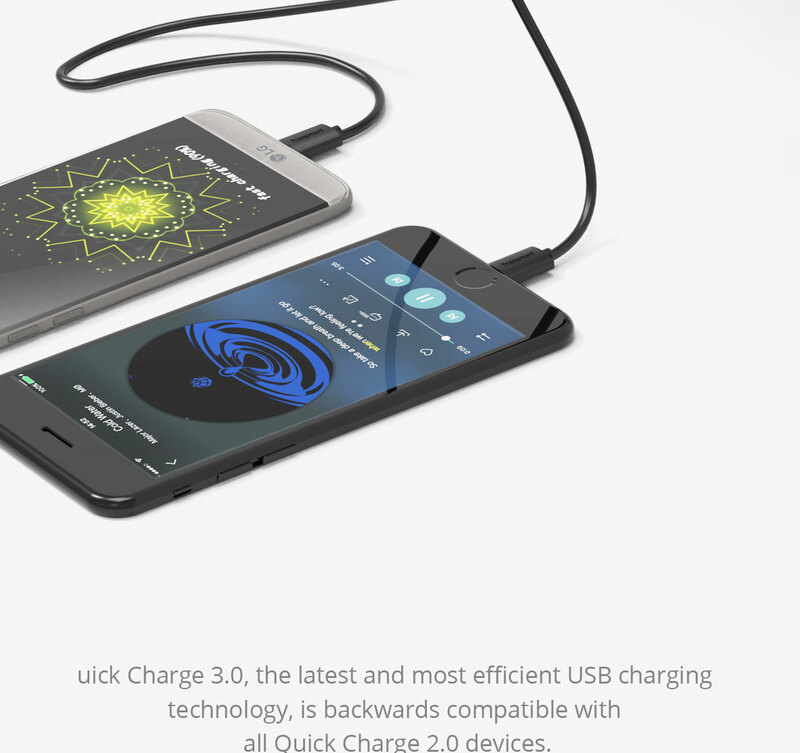 Waiting for your phone to charge is a thing of the past. 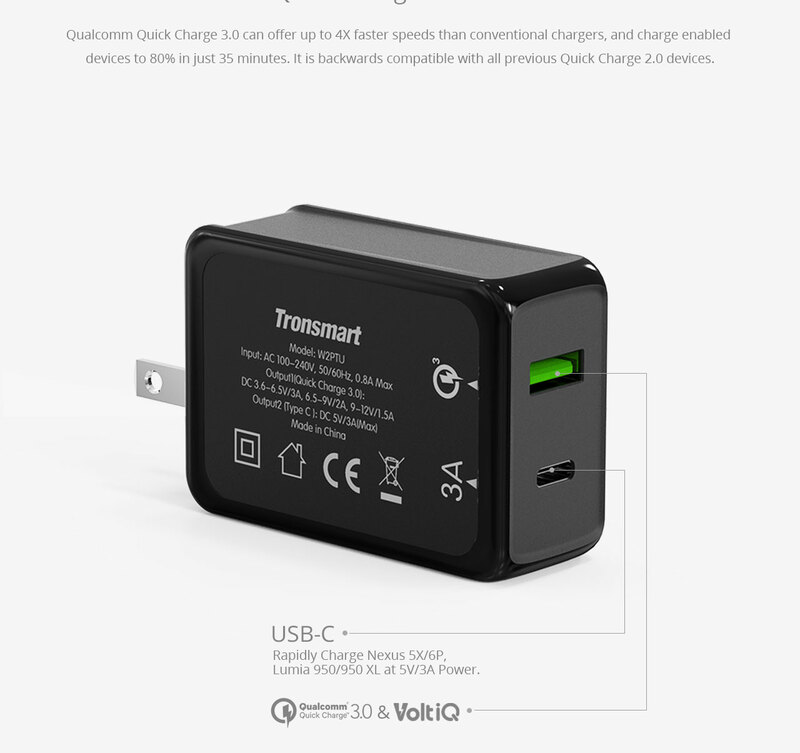 Qualcomm® Quick Charge™ technology is designed to deliver lightning-fast charging in phones and smart devices featuring Qualcomm Snapdragon™ mobile platforms and processors, giving you the power—and the time—to do more. 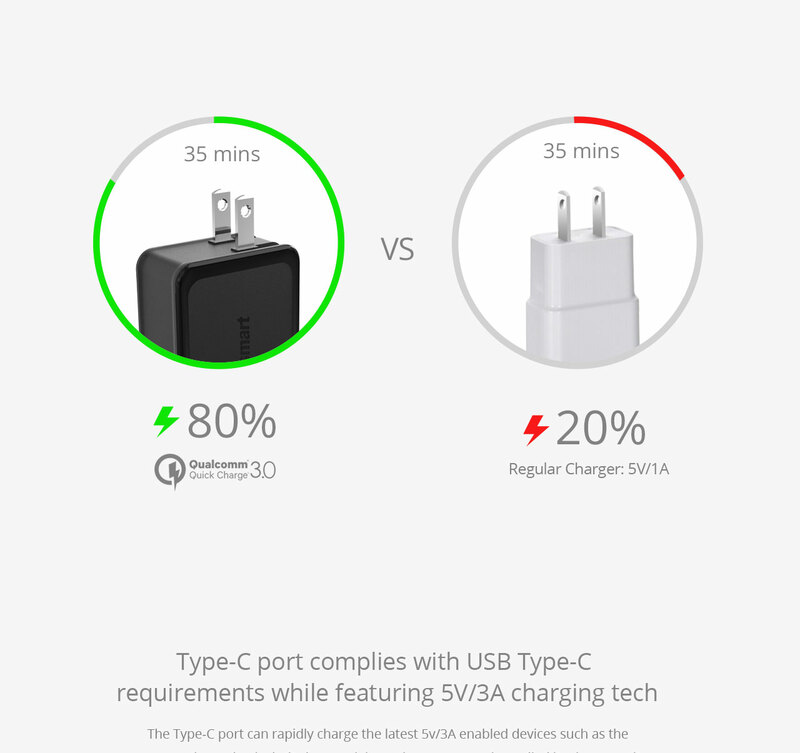 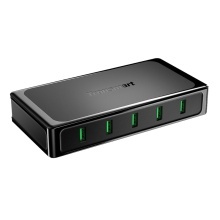 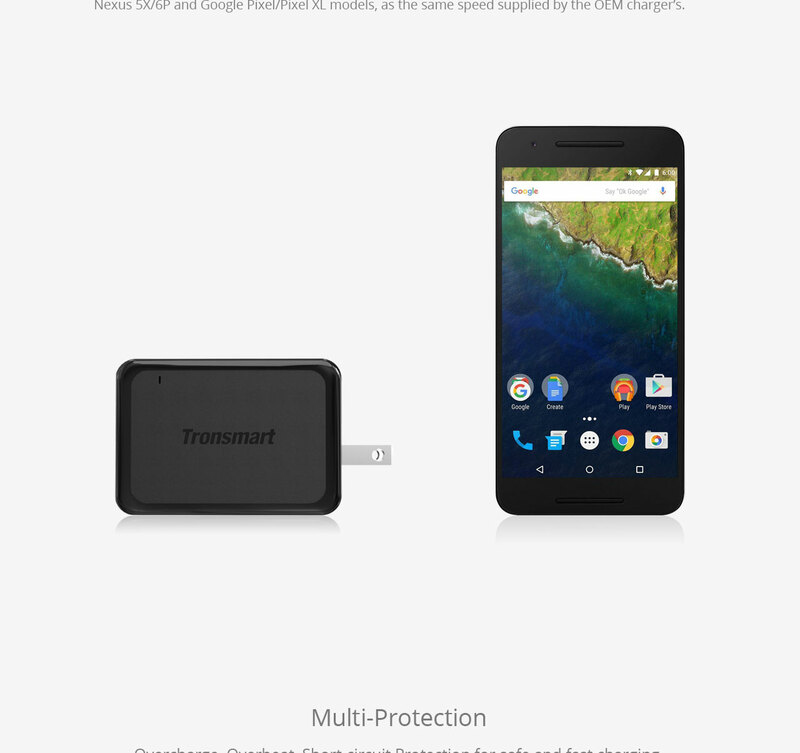 Compatible with USB Type-C devices.